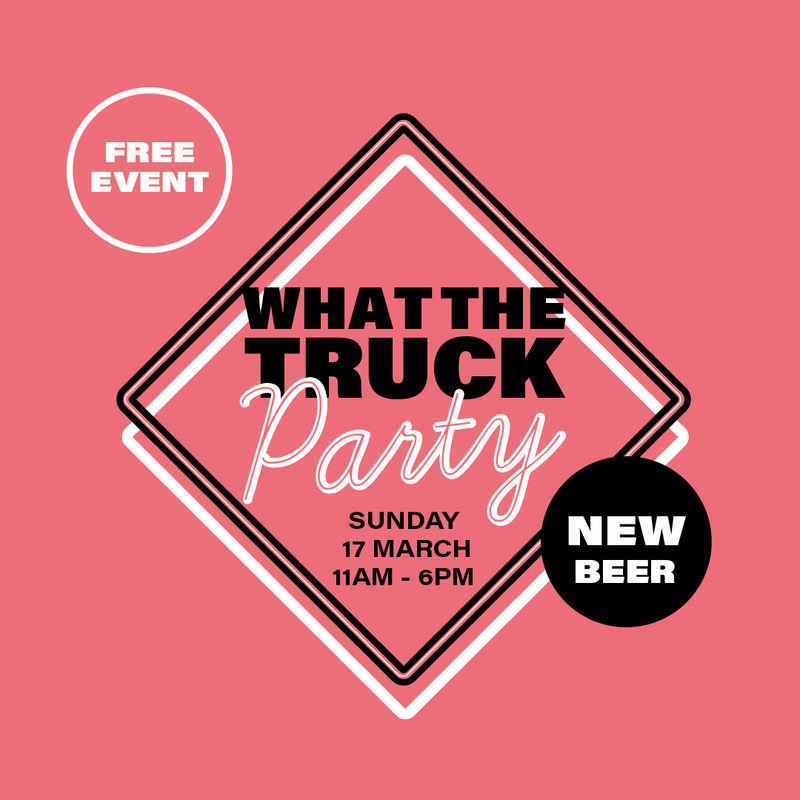 It is the MOTHER of all beer truck parties. We’ll be showcasing some of the very best beer us brewers could get our hands on. 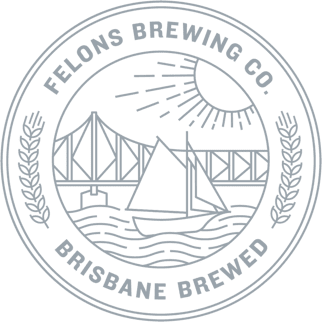 Beers, eats, beats + the release of a limited release beer. 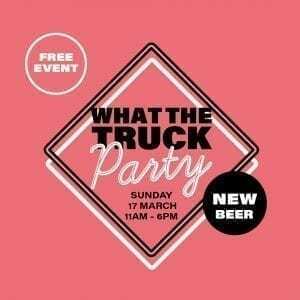 Come one come all to celebrate in the sunshine with a frosty beer and some good times.